So for this week’s writing challenge, we were asked to delve into the power of a name. This reminds me of Elizabeth Haydon’s Symphony of Ages. This saga is about a woman named Rhapsody who is a Singer who wants to reach the status of a Namer. A Namer knows the true name of every plant, animal, and being in their world. Knowing these names means power. Several years ago I was looking at names for the guinea pig I had at the time. Her name was Cuy (little side note: Cuy means male guinea pig…..but it also means the dish of cooked Guinea Pig. It was a joke in my family that I got her, but she was never eaten). Abner Ravenwood (Marion’s father from ‘Raiders of the Lost Ark’) was Indiana’s mentor. 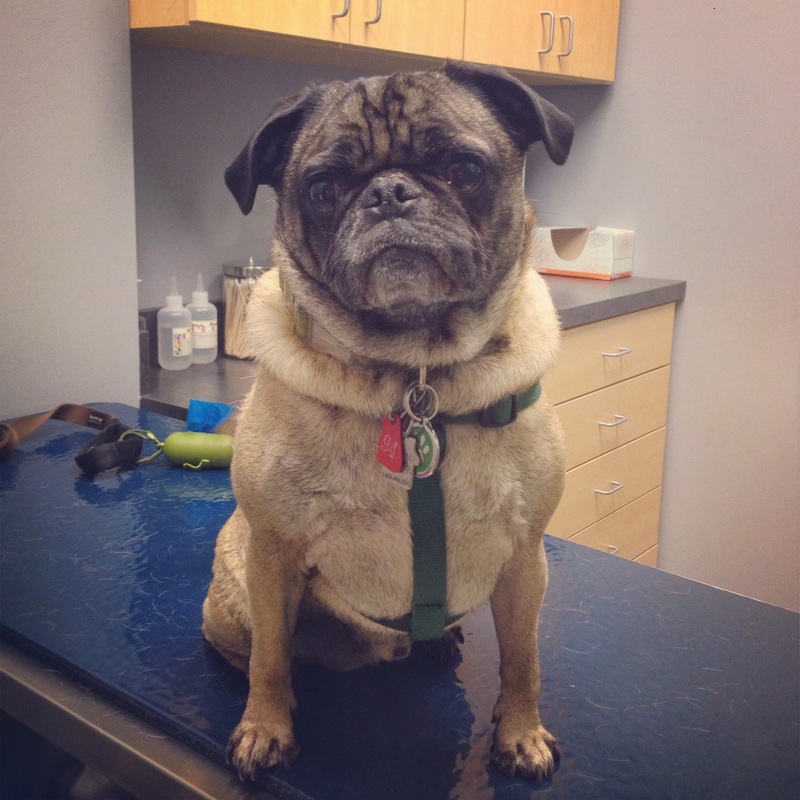 As soon as I saw that name I had a light bulb moment: if I ever had a boy pug, I would name him Abner. It then became my goal: I wanted to own a pug and name him Abner. It is a name you never hear anymore and even when you do (or at least I do) you would imagine a feeble old man with his cane. 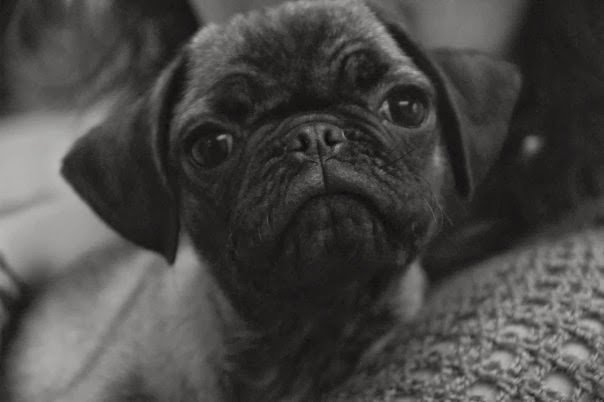 Of course a pug has the face of a little old man so the name just seemed to click together. All I needed now was the dog. Baby Abner – I was in love. He’ll be five in May and he’s the love of my life.